When is the best time for photographers to post on social media? With over one billion users, Facebook dominates the social media market. More people are on Facebook than any other social media platform, and it allows photographers to connect with people in their local markets, as well as around the globe. Even though there are thousands of people using Facebook at any given moment, however, there are some “peak times” that photographers should post their work to attract the most attention and interest. During the work week, most people aren’t on Facebook that much throughout the day. Sure, they may pop on every hour or so while taking a short break, but they’re not really engaging with content until the end of the work day. 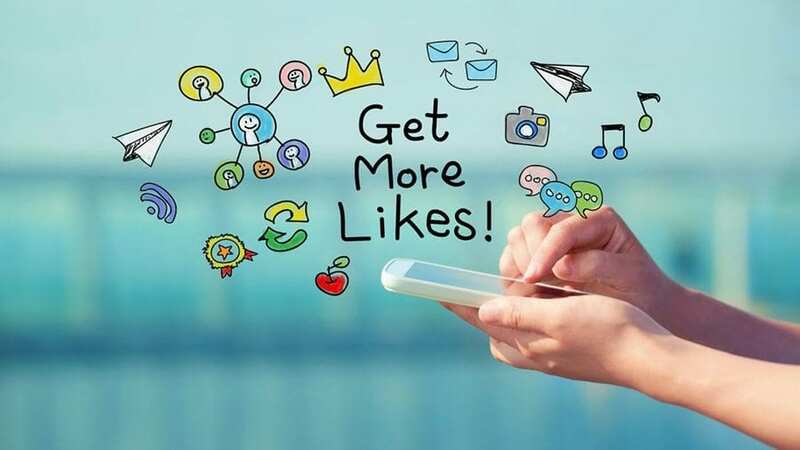 Facebook is generally used as a way to pass time during dull moments, so at the peak of work day productivity, you won’t achieve much high engagement. Your posting schedule should accommodate everyone’s daily schedule. In general, the best the optimal post time to post photography work will be towards the end of the working day, such as 2 or 3 p.m. and later. During this time, people who are at work have slowed down their business and are just passing the time until they can clock out and head home. It’s also better to post towards the end of the week; Sunday through Tuesday, not so much. Most people just aren’t concerned with your Facebook page on these days because they’ve got tasks and duties to work on to kick off the work week. However, Wednesday through Saturday are great days to post, because many people are waiting for the weekend, and have already gotten the bulk of their work done for the week. Another thing to consider is Facebook’s algorithm. The algorithm can either help or hurt photographers, so it’s crucial to understand how to leverage the algorithm to achieve greater traffic and engagement. In 2012, Facebook paid $1 billion to acquire social media platform Instagram. Instagram is unique from Facebook because it is more photography-based. If you’re a photographer without an active Instagram account, you’re doing it wrong. Instagram is a bit different in terms of usage times than Facebook. 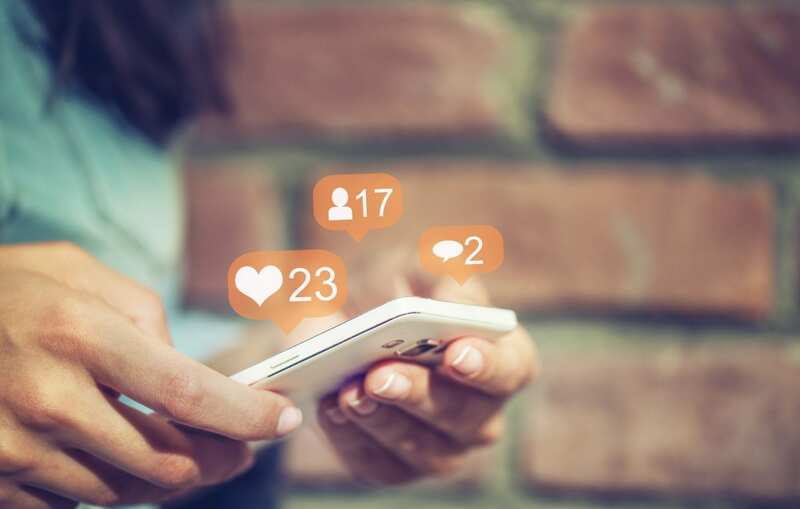 Instagram is generally regarded as a bit more “bite-sized” than Facebook, offering users a quick look at some interesting photos and (short) videos, and providing a great way to spend a minute or two. 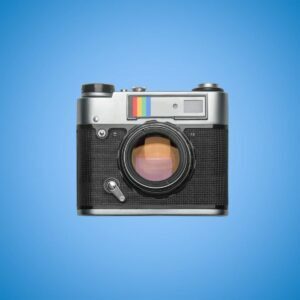 Because of Instagram’s simple user interface and photography-based design, there isn’t much of an optimal time for photographers to post to Instagram. However, like Facebook, many users are more likely to engage with content in hours outside of general working hours. Before the workday (7 to 9 a.m.) or after (5 to 7 p.m.) are great times to post in order to achieve the most interaction and engagement with Instagram users. You should also experiment with your ‘Insights’ feature that comes included with your Instagram business profile to find the best time to engage with your followers. Instagram is quick to open and navigate, so users are active throughout the week, with no better or worse day to upload your work. With its basis on photography, timing isn’t everything when it comes to Instagram. The whole social media platform is filled with photography, so make sure that the work you share on Instagram is only your best. People aren’t attracted to mediocre photography when there are literally millions of other photos for them to look at, like, or share. Don’t waste anyone’s time with “decent” photography; only post your best. Snapchat is very different from its social media cousins, Facebook and Instagram. For photography businesses and professionals, Snapchat is based on “stories,” short bits of photo or video that last for 24 hours before vanishing forever. Because of this, there isn’t an optimal time or day of the week to use Snapchat. Snapchat is less dependent on time because, after 24 hours, your “story” will disappear. Snapchat allows for more wiggle room for photographers sharing their work, as posting something on Snapchat won’t leave it floating around for all eternity, as it will with Facebook or Instagram posts. With this, it is important to note that Facebook and Instagram have both implemented Snapchat-like “story” features. Just like the stories of Snapchat, Facebook and Instagram stories remain active and visible for 24 hours before disappearing to users. 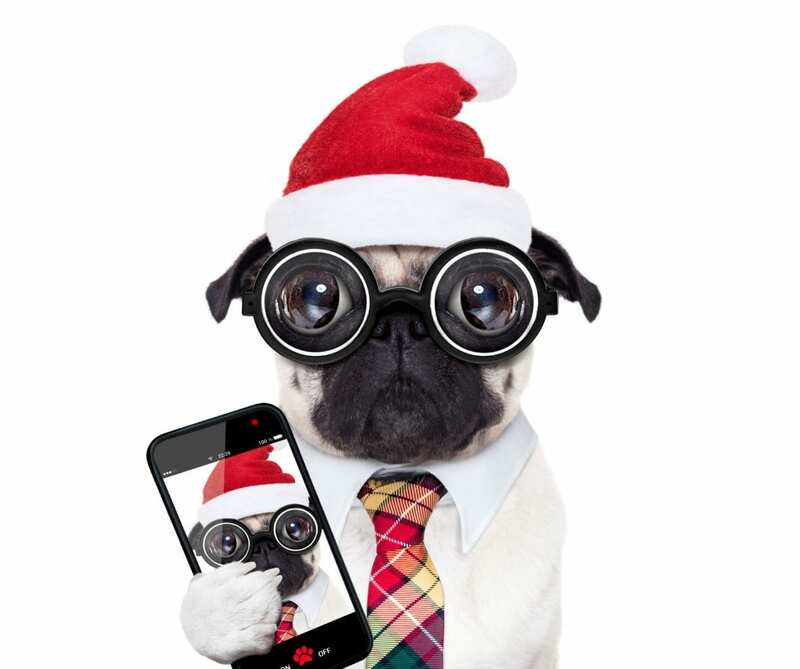 Even if you don’t use Snapchat, you can use Facebook or Instagram stories to provide a quick look at your work and generate more interest in your photography profile or page. While there are some days and times that posting to social media may generate better results for photographers, sometimes these “prime times” aren’t entirely critical. For example, if something happened in the news that is trending on social media, you can post relevant work outside of these optimal times to generate some great engagement. As a photographer, it’s important to pay attention to current events and be ready to leverage social media trends for the betterment of your brand. Pay attention to the timing of your posts and figure out what draws the most interest and engagement from users throughout days. While there are some potentially better times to post, only you know what your niche or clientele is looking for and when. For more great photography tips and tricks, follow us today!